The Machrie is a major redevelopment and extension of a previously dilapidated hotel on Islay. Hudson Architects’ design has given the hotel a new lease of life, extending the historic building in a way that blends heritage, character and stylish contemporary design. The Machrie now offers 47 bedrooms alongside outstanding facilities for guests and the local community, providing a significant boost for the economically fragile island, and creating jobs and a destination resort of national and international recognition. This project was featured in Architecture Today in March 2019. 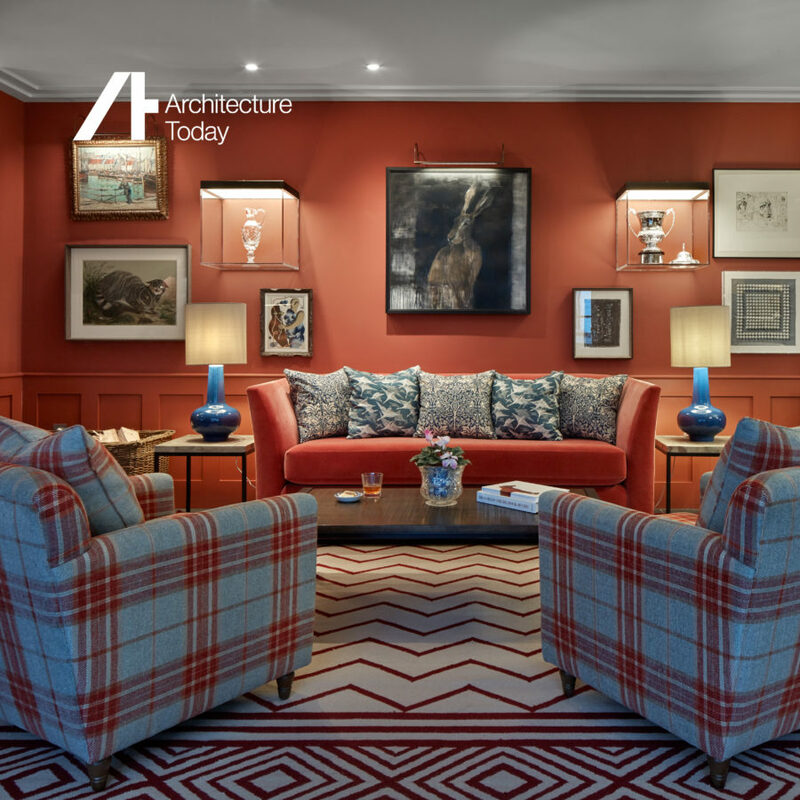 Goodfellow Communications is an expert, award-winning PR and communications agency specialising in architecture, construction, property, interiors and design. If you would like to find out more about any of the projects we’re working on, or talk to us about how Goodfellow Communications can help you, we’d love to hear from you. We are not currently recruiting, but we're always interested to hear from talented and creative individuals. If you'd like to join our team, please get in touch.